In 1954, American automobile manufacturers began stamping vehicle identification numbers, commonly referred to as a 'VIN', on all vehicles. The purpose of the VIN was to give an accurate description of the vehicle. Early VINs, however, came in all sorts of configurations and variations, depending on the individual manufacturer. The only way to decipher these numbers today is with a VIN decoder (and there are a lot of them available over the Internet. * The Police Interceptor (often referred to simply as CVPI) is the law enforcement version of the 1999 and later Ford Crown Victoria. Though the name has only been officially in use for the car starting in 1999, the current major design of the car has been the same since the year before, 1998. The 1979–91 full-size LTDs and LTD Crown Victorias and 1992 updated body style prior to 1993 used the P72 Vehicle Identification Number (VIN) code for both fleet/taxi and police models (only used for one model year for the newer style body in 1992). 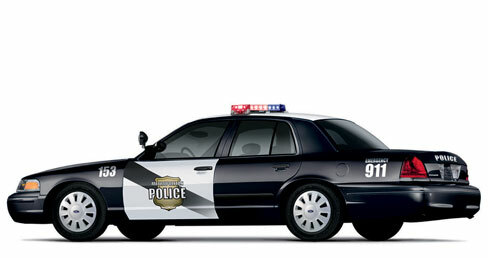 From 1993–1998, the police car models of Crown Victorias were officially known as Crown Victoria P71s. 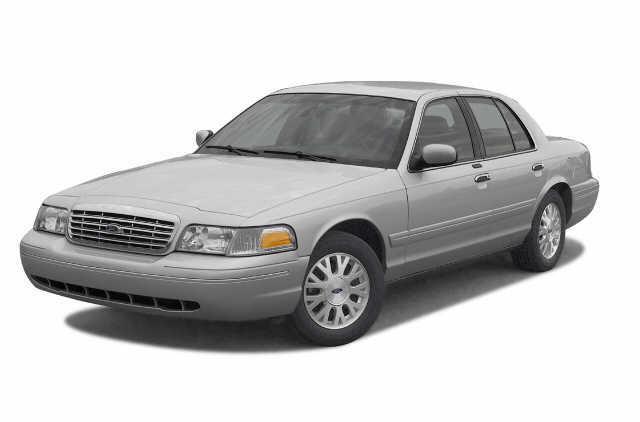 Starting in 1999, the Crown Victoria equipped with the P71 package has been given the official name of Crown Victoria Police Interceptor. It is one of the most widely-used automobiles in North American police departments, and due to the "heavy duty" nature of the vehicle, is also used by many taxi companies. Since Chevrolet dropped the rear-drive Caprice, Ford has had a near-monopoly on the market for police cruisers because of a preference for V8 powered rear-drive cars in North America. Although the Police Interceptor is usually not sold to the general public, these cars are widely available in the used car market once they are no longer needed for law enforcement or fleet duty. In compliance with most state laws in the US and provincial laws in Canada, used Police Interceptors are normally stripped of any police decals, radio and computer equipment and emergency lights by law enforcement agencies before being sold or auctioned on the civilian markets in Canada and the United States. 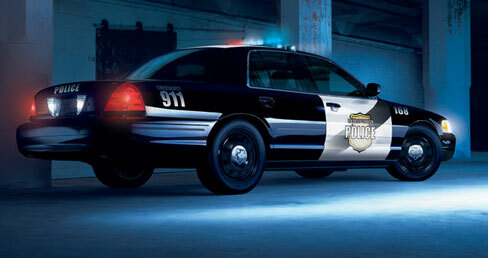 Copyright © 2004-2010 www.PoliceCars.us. All rights reserved.